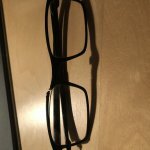 The frame has broken - may be it is possible to repair the Glasses. 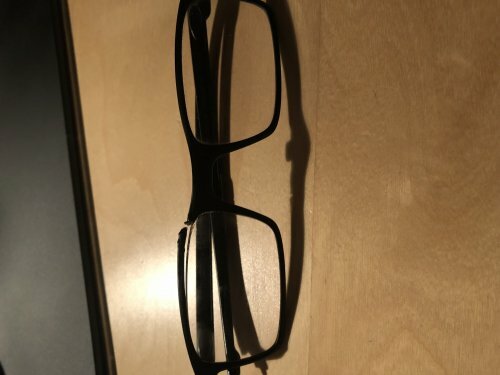 Please advise an adress where I can send the glasses, and hopefully get a new frame. My order 651356 included two similiar glasses. Both glasses I lost the "nose bed" quite early after i received them...from my point of view it was poor quality. Hi, sorry to hear this, please contact our customer services team via our website to report this issue, the frame will still be under warranty with Oakley. Thank you. I really liked these glasses for a few months until the nose piece started to fall off. Once the clear nose piece comes off then it falls off regularly until one day it falls off and is lost or broken. After contacting Oakley (and 5 emails) they sent me a replacement free of charge. That stayed attached for 2 weeks then fell off and got stood on. It's a shame as they are nice looking glasses that feel good and fit well.